On March 30 Facebook will be changing the way your Business Page appears – mimicking the timeline format of your personal page (or ones you’ve seen). This new page includes a large 850 x 315 pixel cover photo, enhanced admin panel and the ability to highlight and pin important wall posts. But I have to argue, are those enhancements a good enough exchange for custom landing pages and fan gating…I think NOT! Facebook, so far, has taken away the ability for a designer and third party technology companies to create forced landing pages for Real Estate professionals – eliminating a great lead generation AND capture tool for agents and offices. So with that said what the heck is the purpose of using Facebook for your Real Estate Business now?! I do think the enhanced administration control panel is a nice upgrade. It allows you to view new likes, who is interacting with your wall posts and easily invite new followers either from your personal account or a third party email platform. This new control panel also allows you to easily track your daily reach and effectiveness of your posts. Facebook also implemented a new feature that allows you to pin and highlights wall posts on your Business Page by hovering over the posts block and clicking on either the pencil or star icons that then appear. We understand that technology needs to evolve but please give us back our fan gating and landing pages!! Previous postHow Do REALTORS Leverage Pinterest? Next postSEO 101 – Are Back Links Important to my Blog? 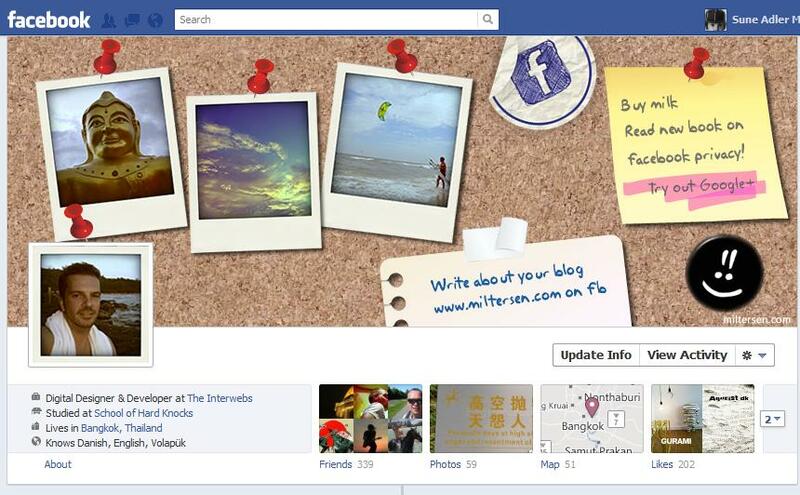 I agree the new look is not impressive to me and I am losing interest in FB. Hopefully by April 1st Facebook will wise up and give us back some of the functionality lost! Good luck in any case Isabel!! I, personally, love the new Timeline. Yes, it is different but it does give you the ability for your posts to be shown in a more user-friendly atmosphere. I also like that you can “Highlight” and “Pin” important posts. I have recently been selected to be a “Beta Tester” for a new IDX service that will be placed directly on my Business Page. I am very excited for this opportunity – it will make the pages more direct for your Clients. That’s great! Yes the new width of these Facebook pages does allow for a full IDX frame to be implemented into a ‘subpage’ of your Facebook presence. We are currently working with many MLSs/Boards to approve this new feature. Good Luck! I am looking forward to the new timeline. It looks like a great way to post. Don’t forget to always stay in touch the “old fashion” way. But I do think Facebook and other social networking sites are the “new fashion” way of staying in touch with prospects and clients! We are excited too – to see what new products we can roll out for REALTORS to help in their marketing plans. Thanks Cathy!